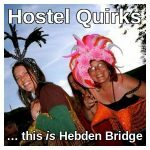 Welcome to Hebden Bridge Hostel! We have beds and rooms to suit a range of needs and budgets. Prices range from £15 per person per night in the bunk room to £75 for a 4-person ‘family & friends’ room. The hostel is also available for the exclusive use of up to 33 people. 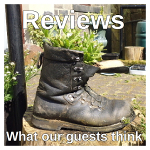 During the low season the whole hostel can be booked for as little as £350 per night. 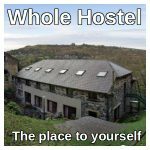 Less than 10 minutes walk from Hebden Bridge centre and 15 minutes from the railway station, the hostel nestles into a wooded hillside adjoining a Grade II listed former Baptist chapel. Local buses stop just outside and we have ample car, motorbike and bicycle parking. Footpaths lead from our front door directly into the woods and out onto the moors. 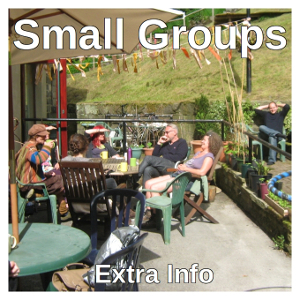 We’re close to national and local footpaths – The Pennine Way, Calderdale Way and Hebden-Haworth Trail amongst many others. 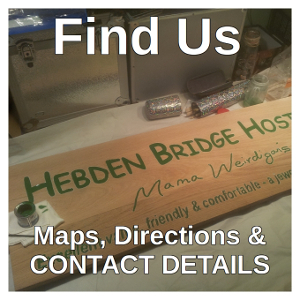 A short stroll away is Hebden Bridge, with its river and canal, unique shops and cafes, great music and fine food. 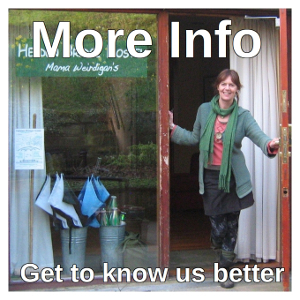 The hostel is within walking distance of renovated Gibson Mill at Hardcastle Crags – a flagship eco project with visitor centre and cafe, powered by solar, hydro and biomass. 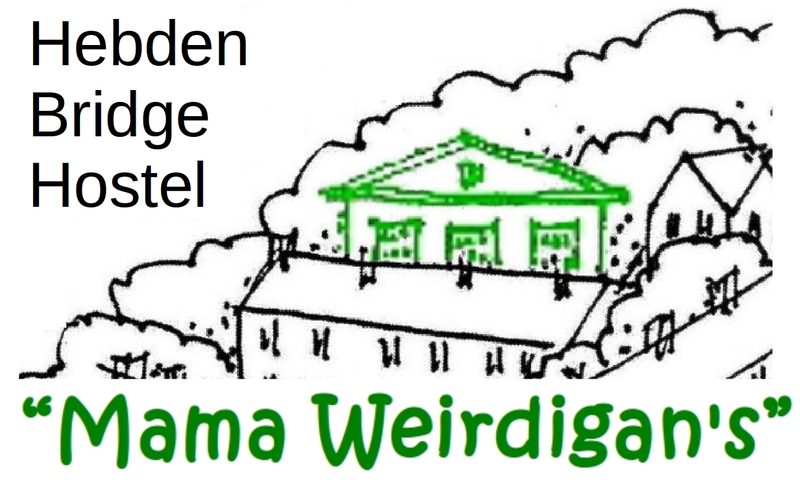 The hostel usually closes to individual guests the first weekend in November and re-opens on the Friday 9 days before Easter Sunday. 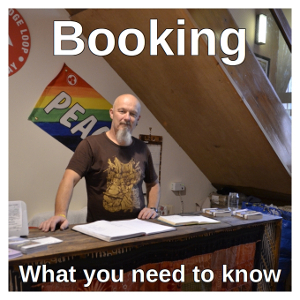 Whole hostel bookings are possible at all times of the year. 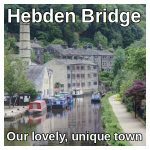 Hebden Bridge is a quirky market town in West Yorkshire, in the foothills of the South Pennines, situated on the Pennine Way. It is easily accessible by public transport and by car. The M62 is less than 10 miles away while the mainline railway that runs between Leeds and Manchester (both less than an hour away) stops here.